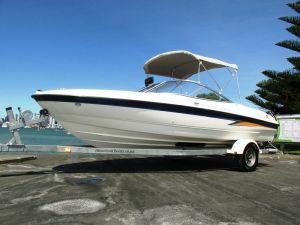 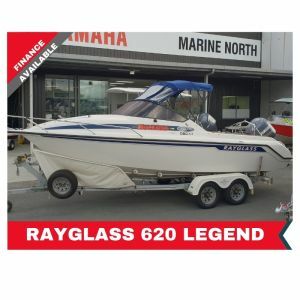 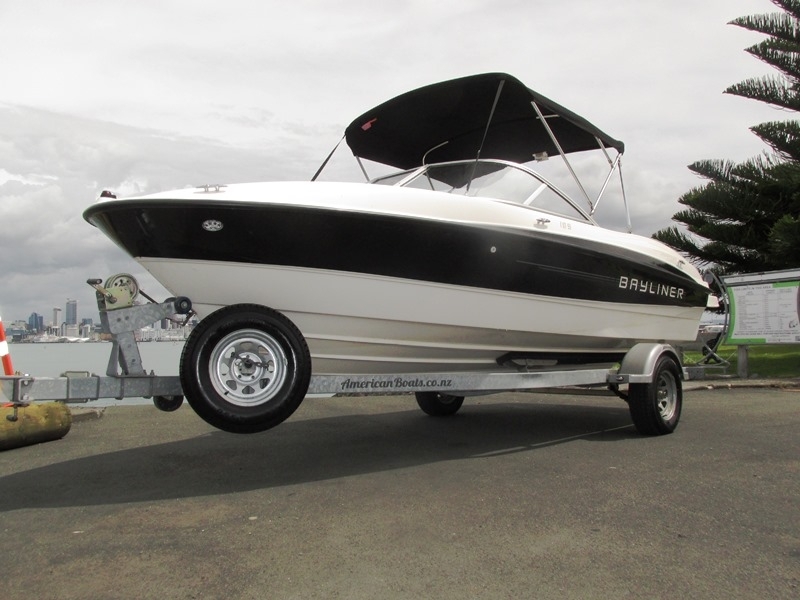 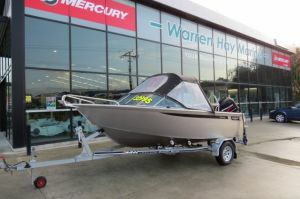 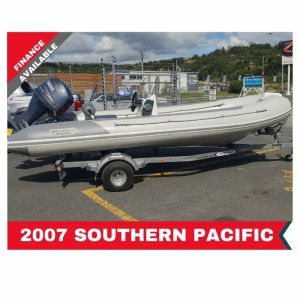 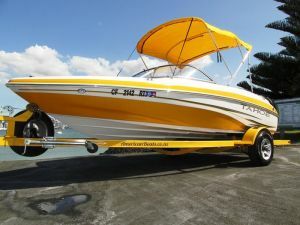 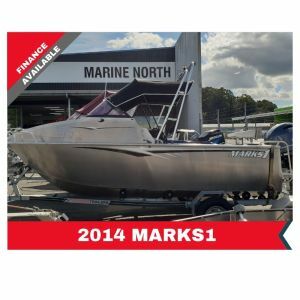 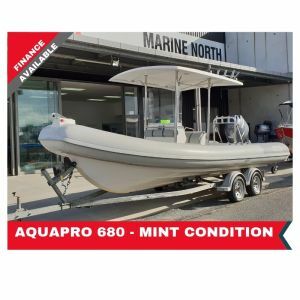 Stunning one owner 2012 18 ft 7 seater sports bowrider, history of fresh water use, 225 hp MPI 4-stroke Mercruiser power, fully serviced, removable rear seats for fishing, full instrumentation, styereo, electric bilge pump, nav lights, glove box, walk through windscreen to bow seats, underfloor/seat storage, bimini top sun shade, cup holders, large rear extended swim platform with stainless boarding ladder and ski tow ring. 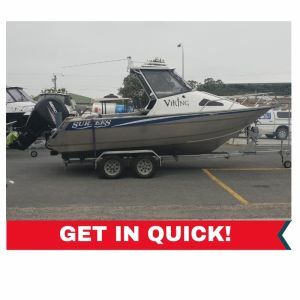 Comes on single axle galvanised disc braked trailer with new led submersible lights, 12 months regn/wof, fold away draw bar for easy storage and spare wheel. 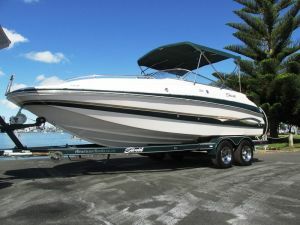 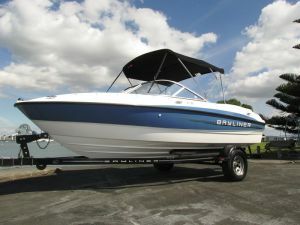 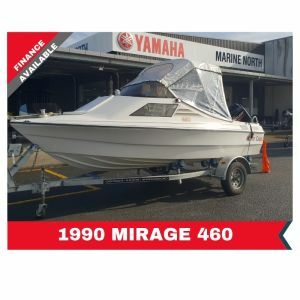 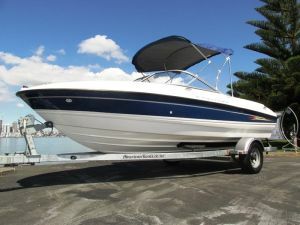 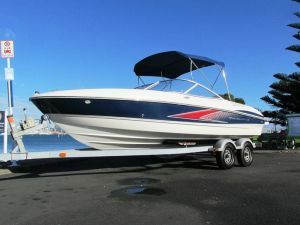 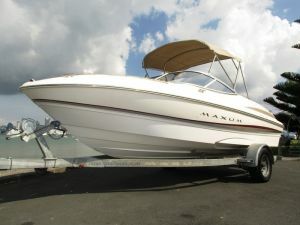 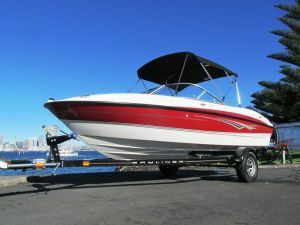 Really nice boat with loads of effortless power.